I have also received my Modern Sample Bee Block from Juliet. Thank you Juliet. I love it. mini quilt in the next couple of weeks Kris. pop on over HERE to join in. Two weeks of School Holidays start today. These are my least favourite Holidays. Which also means a weekend away for me and hubby. Also means I really need to get a grip on my upcoming birthday. It's not the birthday I have the problem with but the number! You've been super busy Sharon. Enjoy the school holidays and fingers crossed that the weather improves for the kids and parents too. Your french swap is wrapped very provincially too! 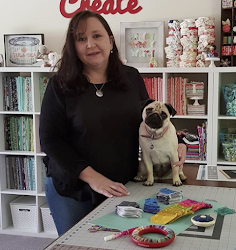 You have been busy Sharon, we just had our school holidays 2 weeks ago and my boys were a bit bored as the weather was cold and miserable and I had to work. your wrapping looks so sweet, wonder where they will end up? Your swap blocks look great. I love all school holidays the same as that's when I have holidays. Two weeks of bliss! If that upcoming number seems too scary just halve it. 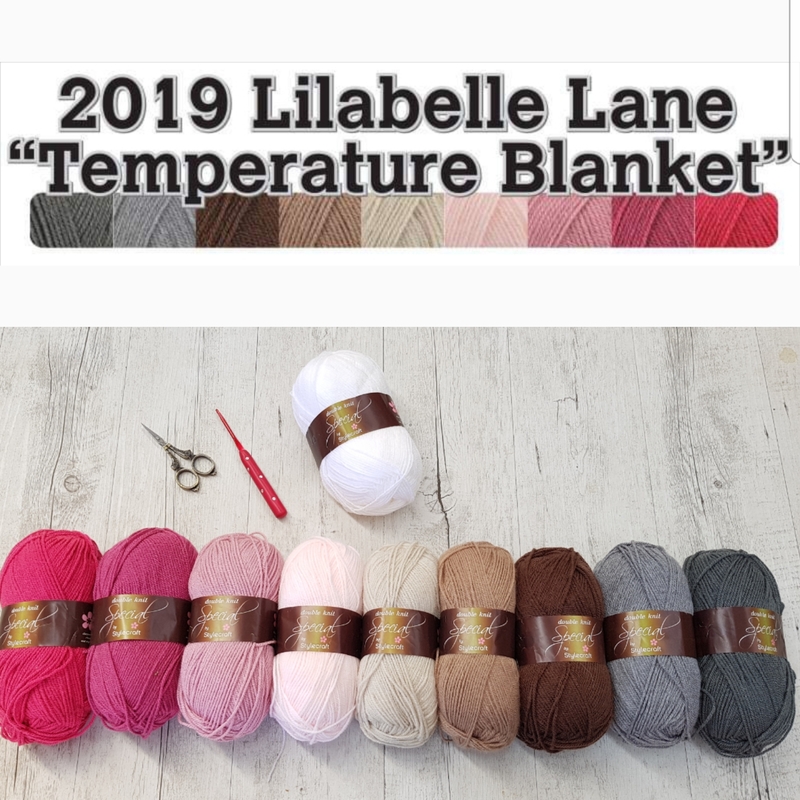 Those blocks are gorgeous and I love the way you have wrapped the french swap items too. Waoh !!! a very productive day !! I can't believe you will participate to Urban Stitches !!! You are SOOOOOOO lucky !!! Nice wrapping touches to your swap items!! 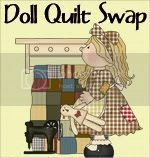 Love reading about all your swaps and block swaps...they are all gorgeous!! 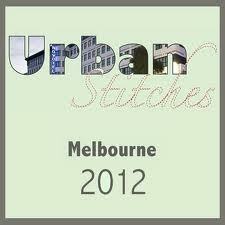 Would love to go to the Urban Stitches, am jealous!! I love your wrapping, I will have to remember that idea! All your blocks are lovely too.